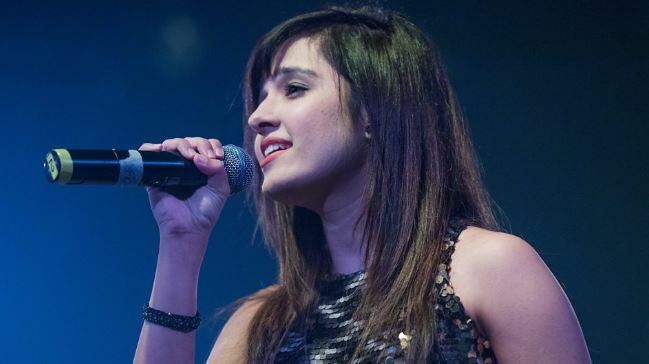 Bhubaneswar: Shirley Setia, who made her Bollywood singing debut with ‘Disco Disco’ in the film ‘A Gentleman’ (2017), has captivated music lovers with her melodious voice and soulful singing. From doing covers of songs on YouTube to singing with the stalwarts of music industry, Shirley has come a long way from her graduate days in New Zealand. Pretty and confident, she has carved a niche for herself in a very short while, standing out among the milieu of singers and YouTube stars. 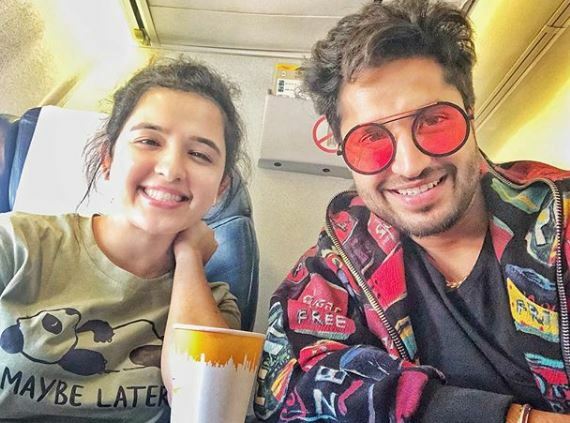 Best known for lending voice to the recreated version of ‘Jab Koi Baat’ with Pakistani singer Atif Aslam and the song ‘Na Chah Ke Bhi’ from Rajkummar Rao -Nargis Fakhri starrer ‘5 Weddings’, Setia has a YouTube channel which has over 2.8 million subscribers. The maverick Indo-Kiwi singer has delivered one hit after another in a very short span of time. Shirley was born in Auckland but her family originally hails from Daman. She is graduate from the University of Auckland and worked as a marketing and publicity intern at Auckland Council before the singing bug bit her. 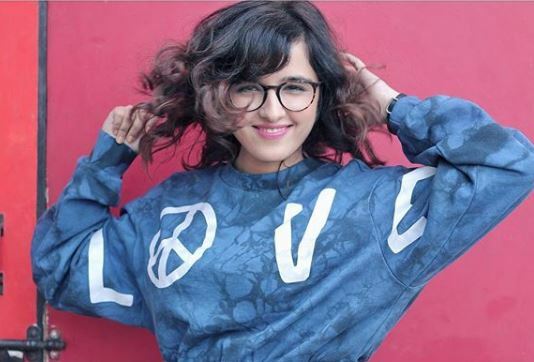 Shirley’s stint in the world of music began when she participated in a contest organised by T-Series. She recorded her first YouTube entry in her bedroom while she was wearing pajamas. Because of this, she was named “Pyjama popstar” by the New Zealand Herald. Despite being busy with her studies and working as a part-time radio jockey, Shirley started uploading regularly on YouTube and collaborated with YouTube artists from across US, UK, India, and Canada. Her single albums ‘Koi Shor’ and ‘Tu Mil Gaya’ also became a rage on YouTube and garnered enormous popularity. After 4 years of winning hearts online, the young singer decided to move to Mumbai to pursue her dream of making it big in Bollywood. One of her biggest recognition came when Forbes’ Magazine’s Rob Cain wrote a feature dedicated on her journey from being a YouTuber to singing in mainstream Bollywood film. Reflecting on her future goals, Cain said “Bollywood’s Next Big Singing Sensation Just Might Be This Tiny Kiwi”. 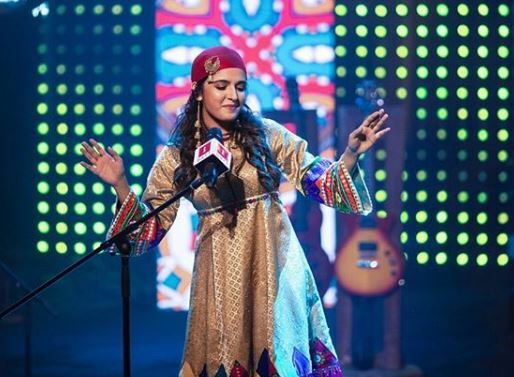 Shirley was also invited by YouTube as ‘YouTube Creator’ to perform live in YouTube FanFest held in Mumbai in 2016 and 2017. Shirley was also acknowledged as India’s YouTube sensation by the Hindustan Times and as ne of New Zealand’s biggest international artists by TVNZ. At present, she has 2.8 million subscribers on YouTube with 167 Million+ views.